AI (artificial intelligence) news is everywhere — once you filter out politics. Some of it sounds pretty scary, but I seriously doubt it will take all our jobs or wipe out humanity any time soon. I won’t dwell on “techno-panic” — a topic for another kind of newsletter. Thought-capable artificial beings have been around in literature for more than a century. The formal study of AI is much more recent but has relied on algorithms. It was not until breakthroughs in machine learning that AI really took off! See The WIRED Guide to Artificial Intelligence for an excellent overview of the topic. Last week, I covered some Anti-Cancer Tech, so this week I’ll highlight three recent advances in AI that also promise to keep us healthy. Learn how AI can help design new drugs, spot genetic defects and assist our physicians. In December, Google’s DeepMind aced a competition — a contest for scientists at the Critical Assessment of Structure Prediction (CASP) conference. The infamous Protein Folding Problem has stymied scientists for decades. Figuring out how a very long sequence of amino acids derived from the genetic code folds to form the 3-dimensional structure of a protein is key in developing new drugs and combating disease. Good News: DeepMind’s victory shows how AI and machine learning will drive the future of biochemical research. This kind of A.I. research benefits from enormous amounts of computing power, and … thanks to cloud computing services offered by Google and other tech giants, the price of computing power continues to drop. Pharmaceutical incumbents and startups are just beginning to take advantage of AI to accelerate drug discovery. It is based on the recent machine learning tools, called deep learning. In practice, we use artificial neural networks to learn subtle patterns in the face and create a mathematical representation for those. DeepGestalt is like a mathematical aggregated representation of the knowledge of thousands [of] experts. Good News: Seventy percent of clinical geneticists are using FDNA’s platform called Face2Gene now! With permission from their patients, uploaded images are used to narrow down possible disease so doctors can explore them further. 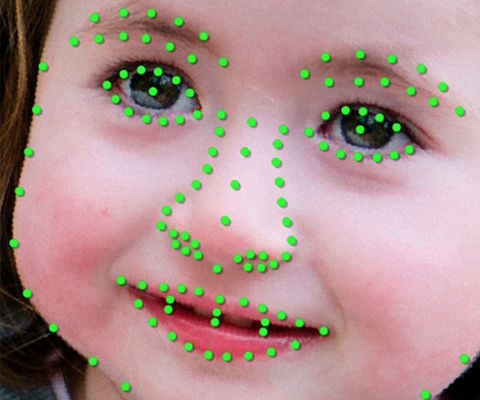 Machine learning and the resulting AI is not only useful in image analysis as mentioned above. AI neural networks can also “learn” from structured text, such as massive electronic health record (EHR) data sets. So how do you find enough patient data to be able to train an AI system? It helps to do this research in a country without the privacy concerns we have in the U.S. with HIPAA (Health Insurance Portability and Accountability Act). 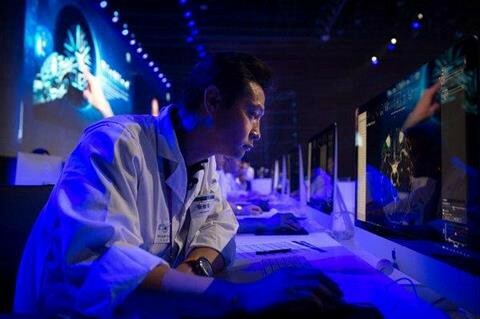 Good News: AI-based systems are already aiding physicians in tackling large amounts of data, providing them with clinical decision support in difficult diagnostic cases. 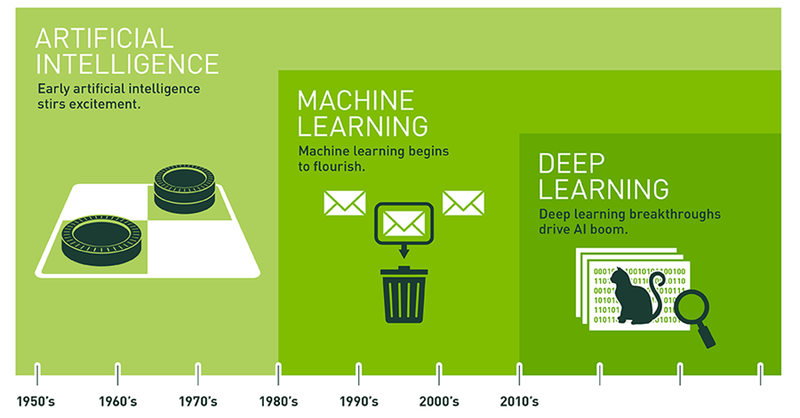 Deep learning (a subset of machine learning (a subset of AI)) is responsible for most of these advances. They all depend on neural networks which are modeled after the human brain. If you find this as fascinating as I do, check out Artificial Intelligence vs. Machine Learning vs. Deep Learning. I’ll be reporting on AI good news in many other realms in future issues.